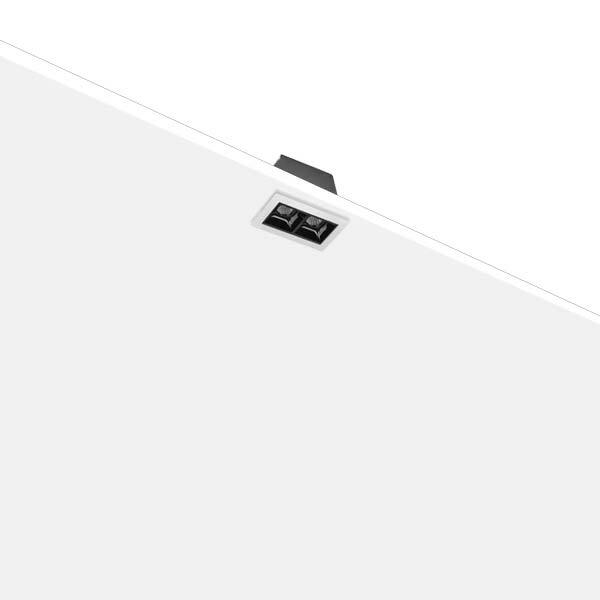 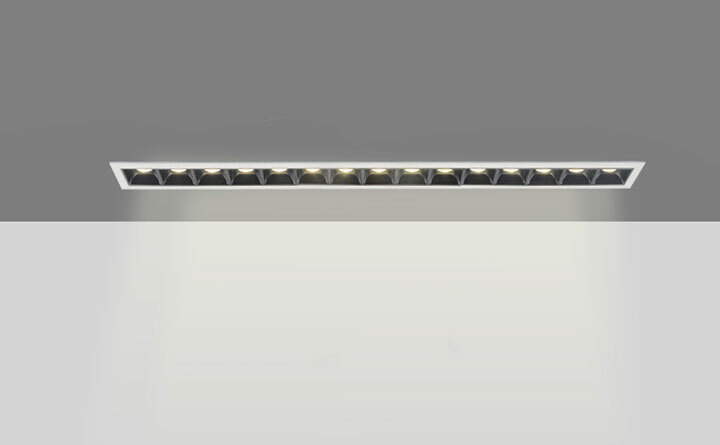 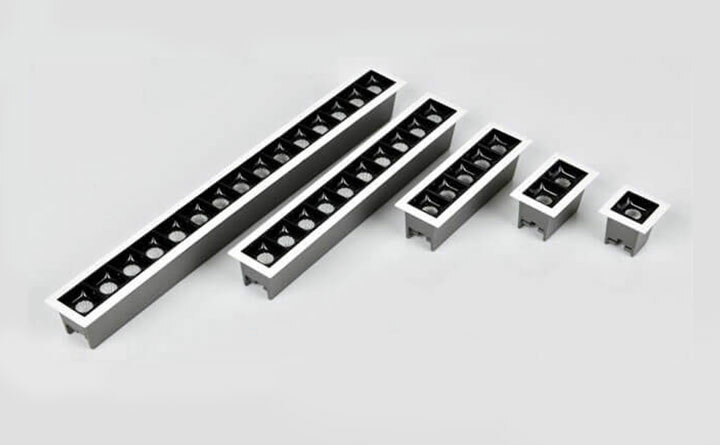 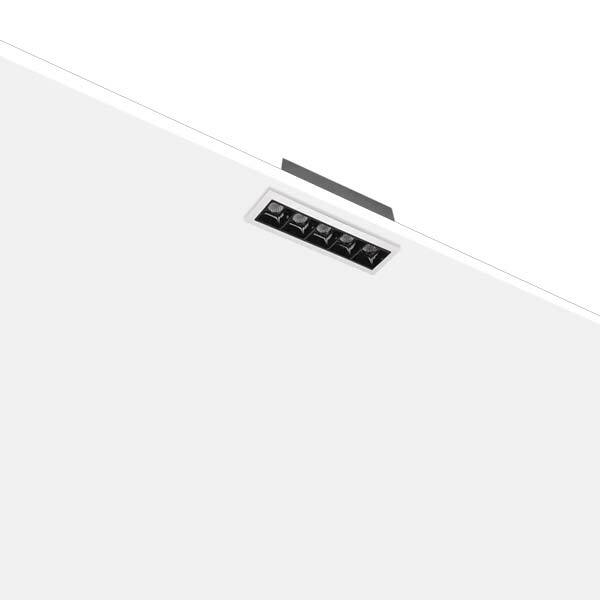 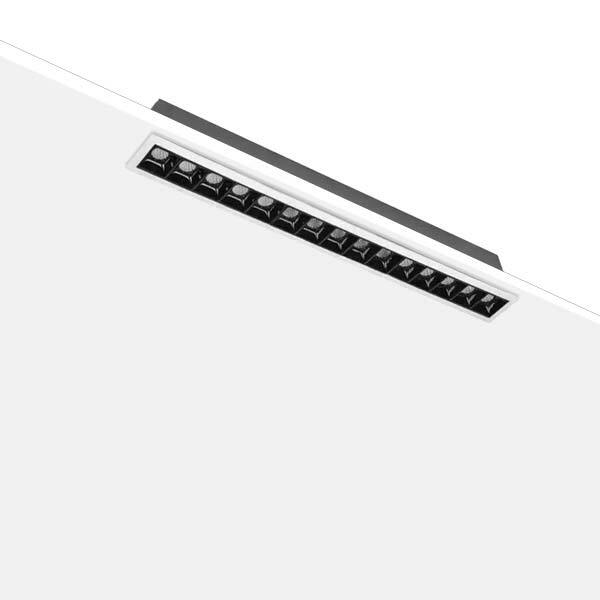 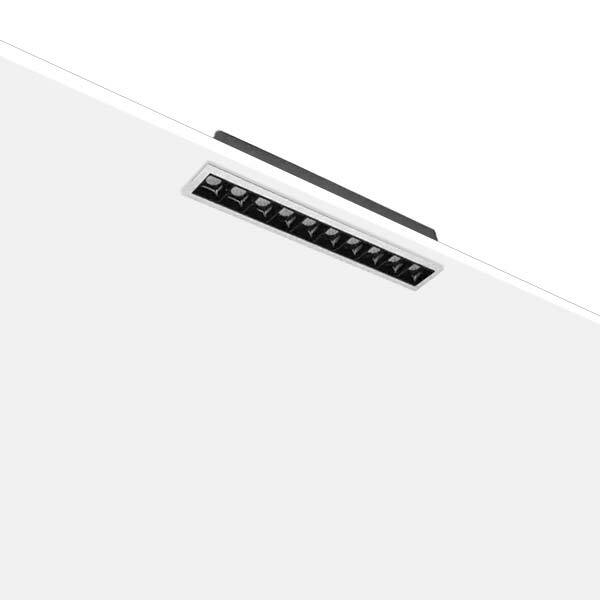 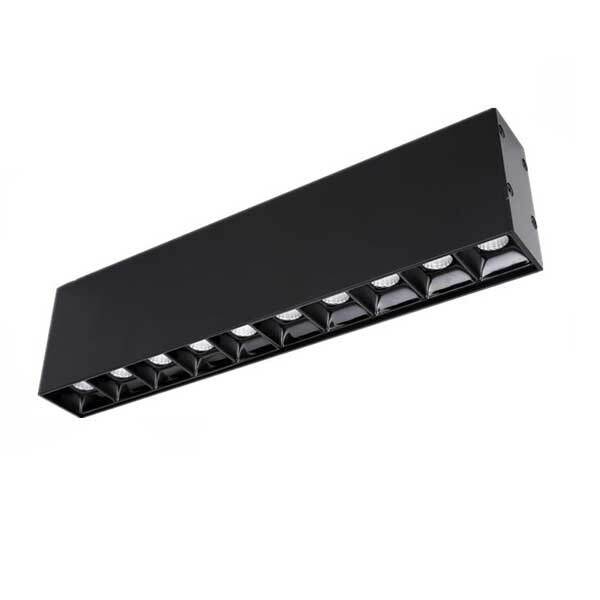 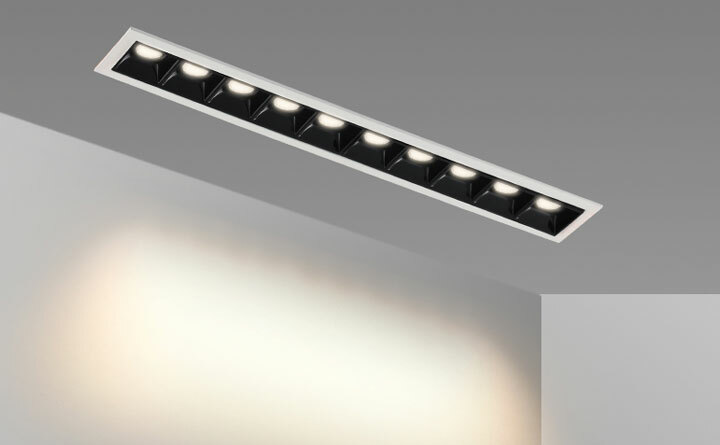 BoscoLighting's Tetris Linear Wall Washer Downlight Series features a rectangular form, different from traditional round LED recessed lighting systems. 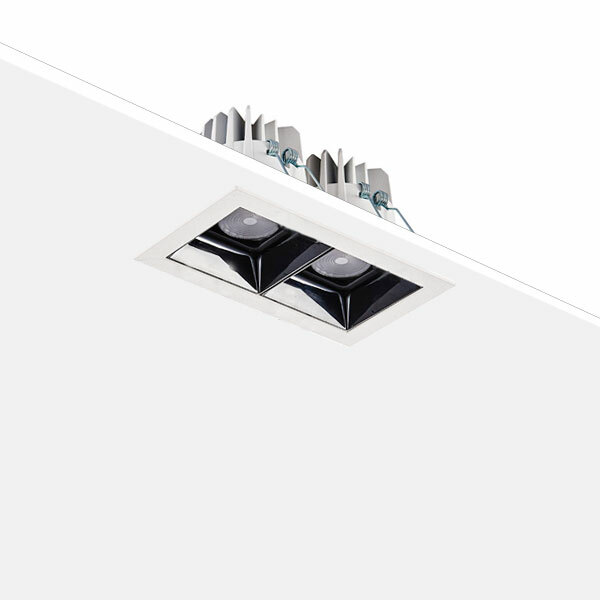 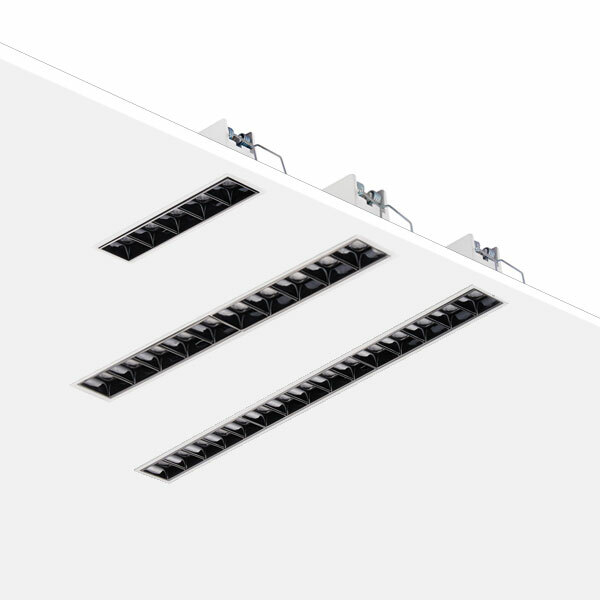 Designed to eliminate glare with black internal reflector, the LED downlights feature a die-cast aluminium construction and are super lightweight. 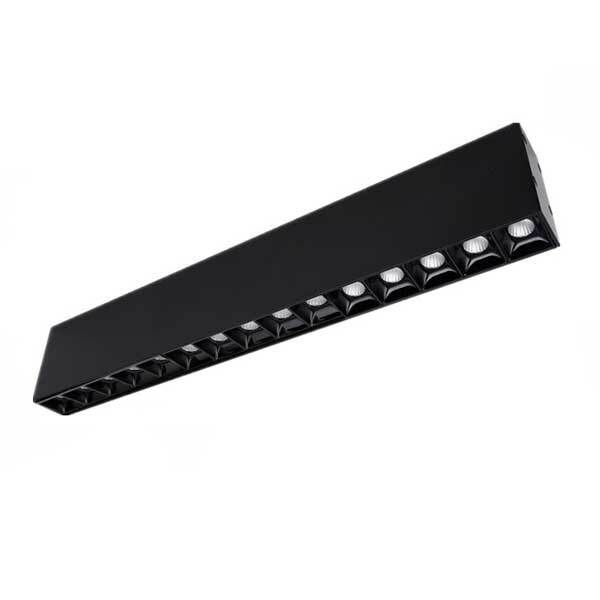 Supplied with an LED driver as well as flex-and-plug, the installation could not be easier. 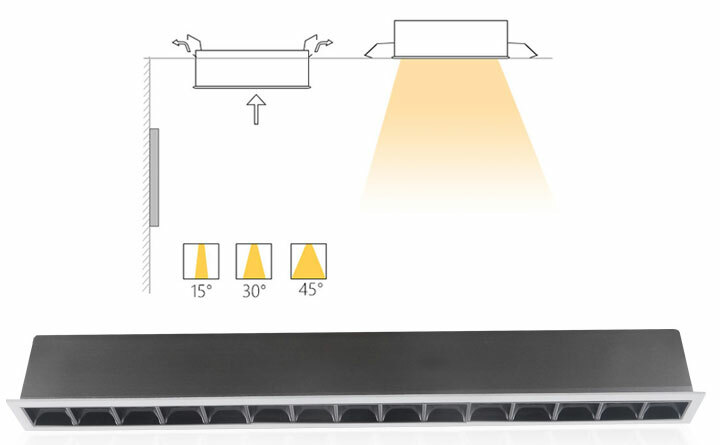 To get further control of the brightness, it can be dimmed with 0-10V, trailing edge or DALI. 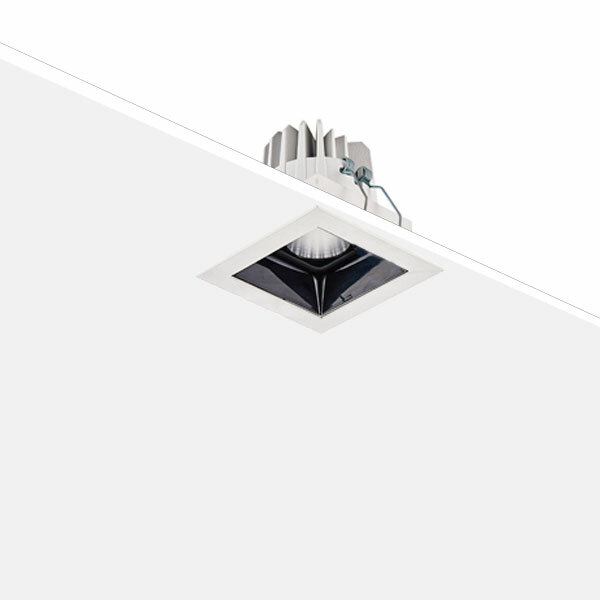 The 2W mini LED downlights are ideal for cabinet lighting as well as subtle light source requirements. 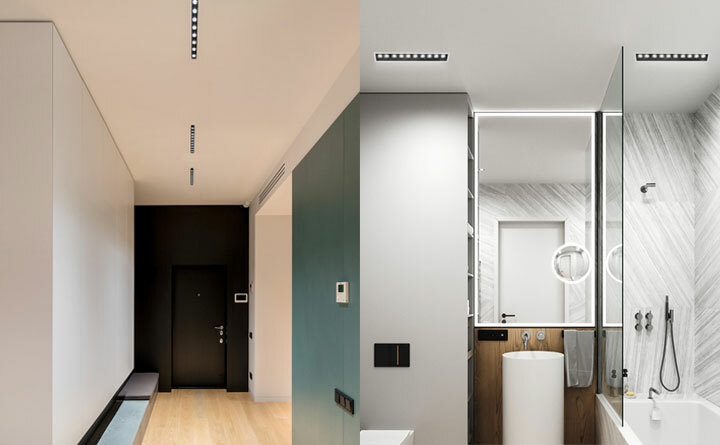 Mix and match the different sizes and create a truly unique design. 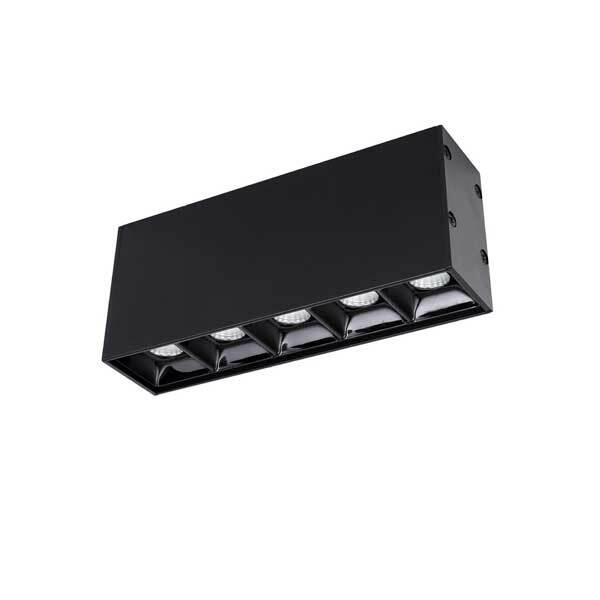 This LED product series is recommended for both high-end residential projects as well as commercial applications.